Oh no, that's temping. Not another Saro A1/Comet 4 type build. Built light, with 6 30mm fans it may be possible. Beautiful subject there. I love the British planes with wing integral turbines. Absolutely beautiful. Merge the two below and I'd almost be there. The one-offs and proposals are favorites. 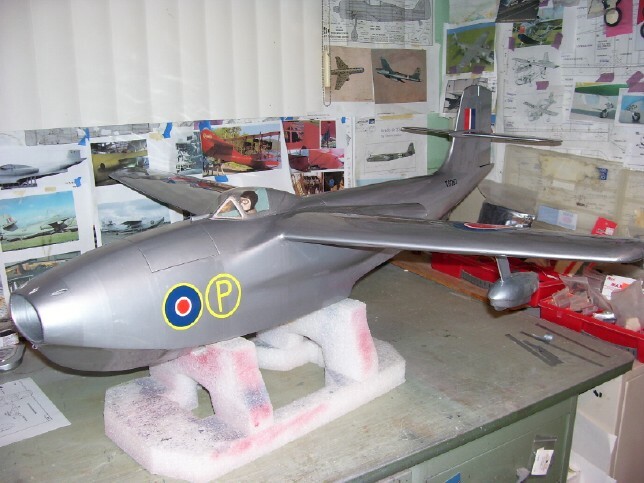 I have the Dornier Gs and Loening XSL2 on the rc model forum here. Always love the unusual subjects.